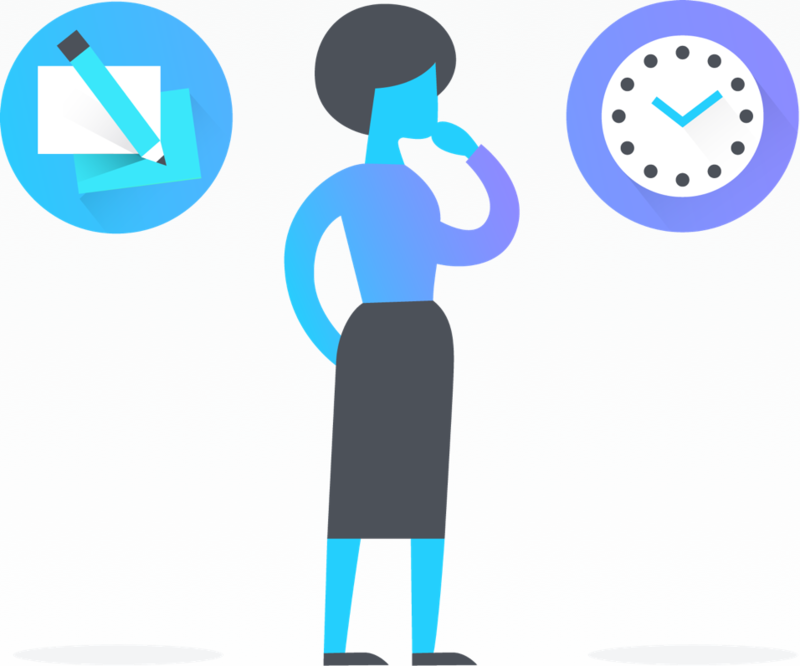 Asana was designed to help you get work done, instead of doing work about work. To keep your flow going speedily, try out these features designed to help you save time. 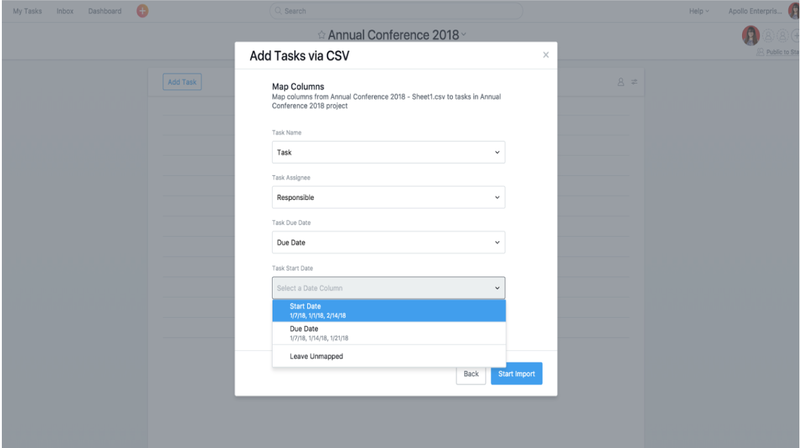 Ideally your team moves away spreadsheet planning by directly planning in Asana, but if you work with other teams that use spreadsheets, you can import them as Asana projects with our CSV importer. The importer seamlessly takes your rows and columns and maps them to an Asana project with tasks, assignees, due dates, and more. You can add information from the CSV file into an empty or existing project. First, create a new project or select an existing project. To start importing, click the project header dropdown, then Add Tasks via and select CSV. From here, you will start mapping your spreadsheet columns into Asana with the help of our importer tool. Want to make sure information in other columns maps to your project? Create custom fields in your project before importing your file. From here, you can begin mapping your columns to Asana fields, and voila! No busy work to track your work the way you need. 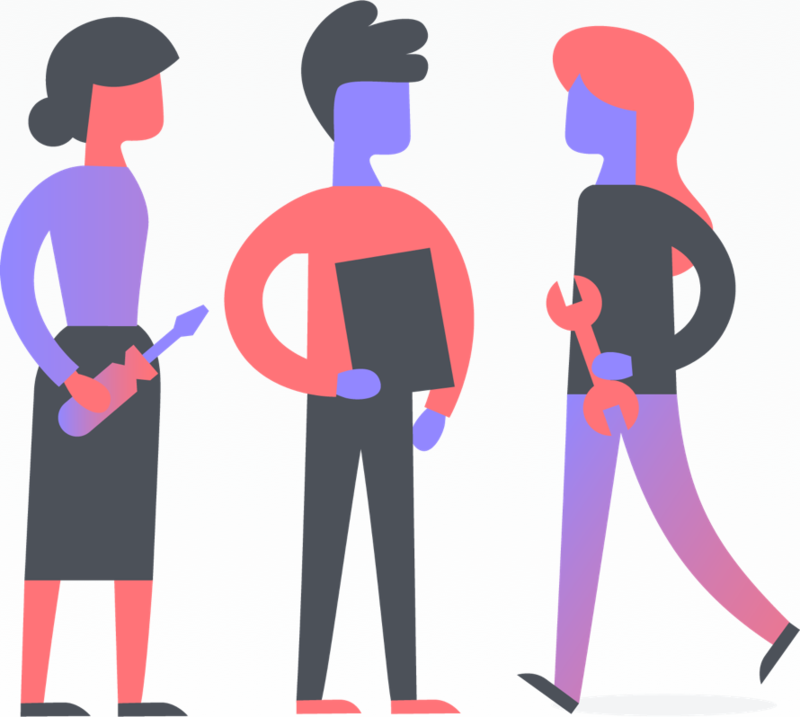 In order to import a project from a spreadsheet with custom fields to match all your columns, you’ll need Asana Premium, but you can get started with a free trial. 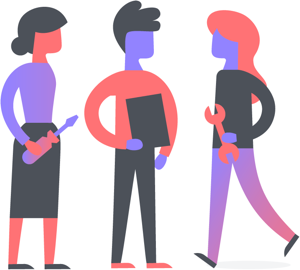 This is the fastest way to get your work into Asana. Going back and forth on basic request details or not starting with a clear project brief slows work down. Instead, create forms to capture the right details up front for any project brief or ad hoc requests. 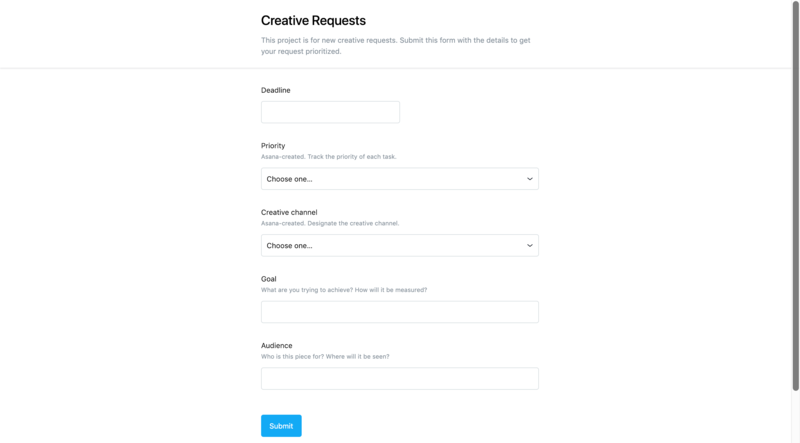 Forms are directly connected to a request project to ensure your team starts with the information they need. 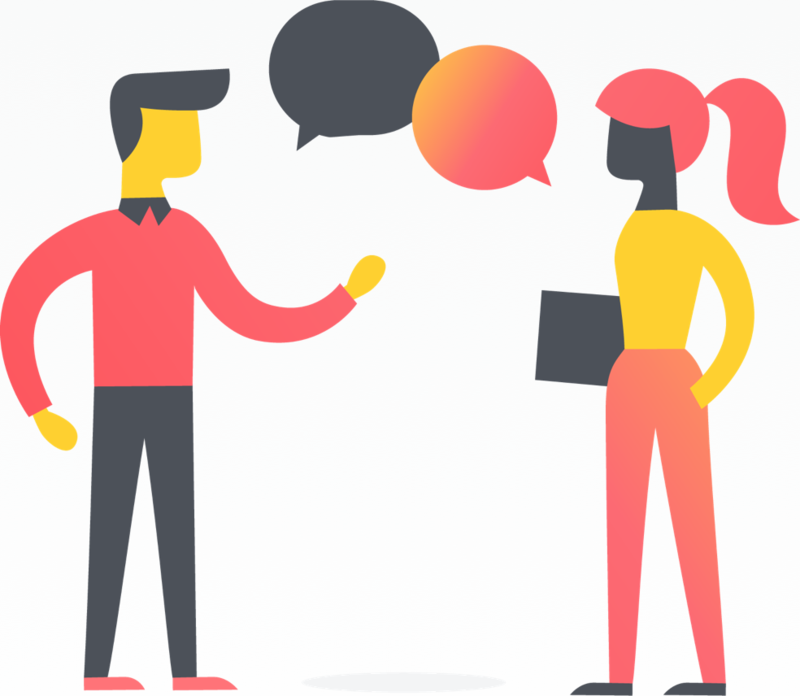 Forms can be submitted by anyone—even if they don’t use Asana—by sending them the form link. Set up a form by following the steps outlined here. Most likely you’ve used multi-select in other programs, and it’s just as useful in Asana. To multi-select several tasks, just click then hold down Shift and click the up or down arrow. You can also click the first task and drag the cursor to the last task. Or you can click on the first task, hold down Shift, then click again on the last task. If the tasks aren’t next to one another, hold down Shift, then click each individual task you want to select. Add a follower to all, or follow/unfollow all of them yourself. A majority of Asana-specific shortcuts entail typing Tab + (a letter). Some letters correspond to the feature they’re shortcutting. For example, Tab+F adds a follower. You can assign copies of a task to multiple teammates, or even to a whole team, with just a couple of clicks from the task assignee field. Click the assignee field in any task then select the assign copies icon. Next, type the names of the teammates or teams you want to assign the copies to. Task copies contain all of the same information as the original task. If you forgot something and need to bulk-edit them, use multi-select! When you need feedback on your work, assign copies of a review task to all the relevant stakeholders for comments or approval. 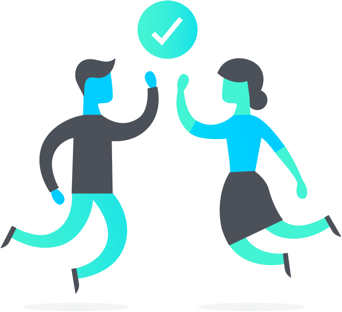 When routine work needs to get done, like open enrollment for benefits, assign task copies to make sure each teammate gets it done by the deadline and has all the information they need. Assign copies for each team member to add agenda items to your team’s weekly meeting project prior to your next meeting. You can make numerous copies of any task, but each task will still only have one assignee. 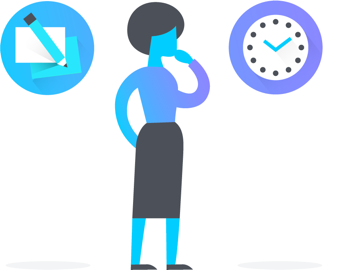 Tracking work in Asana should be quick and easy, so you can spend valuable time getting work done. Using these shortcuts are sure to save you time and streamline your Asana use. How to use and get started the Asana mobile apps for iOS and Android devices.